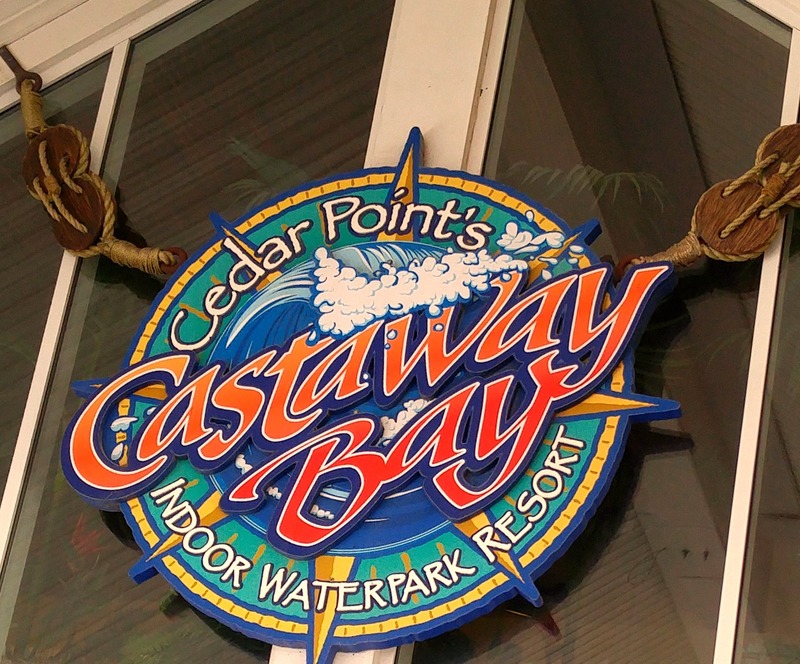 What better way to spend your birthday, then at Castaway Bay Water park! They even have a birthday club you can sign up for! One complimentary Waterpark Day Pass. An all day pass to the most kid-friendly waterpark around! A Birthday Fun Pack that includes a complimentary food item, color your own t-shirt or backpack and a pre-loaded arcade card. Only available for overnight guests. Birthday Child is FREE when booking a Birthday Party Package for 8 or more paid guests. PLUS you will receive special savings from Castaway Bay and Cedar Point. Castaway Bay's FREE Birthday Club is open to children age 12 and under. To redeem an offer, you must present the voucher that is sent to the e-mail address on record. Offers are subject to change at any time without notice.